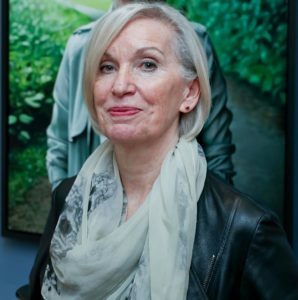 Professor Marie Cassidy was Ireland’s State Pathologist in from 2004 to 2018. She became a forensic pathologist in Glasgow in 1985 and came to Ireland in 1998 to join Professor John Harrison as Deputy State Pathologist. After his retirement she was appointed State Pathologist in 2004. During the 21 years in Ireland she was involved in many high profile murders. “Importantly in that time I met many wonderful people who were as passionate about their area of expertise as I was. One of the most rewarding aspects was the opportunity through the college of surgeons and other academic institutions to speak to young people and encourage them to consider science as an option, medicine as a smorgasbord of career opportunities and forensics as a possibility. What I have learned is to surround yourself with clever people and look after them and encourage them to reach their potential. The problem with forensics is it’s not 9 to 5 and it is hard to fit in outside interests. I don’t think drinking counts.